A Toyota Commuter is your best bet when you want to enjoy an outing with your family. Read on to know more! Life is filled with uncertainties and that can take a turn for the worse when it comes to commuting from point A to point B. You might have put in a lot of efforts when planning for the trip with your friends and family but the same can easily get derailed in case your vehicle has a dead battery or if you take a wrong turn. 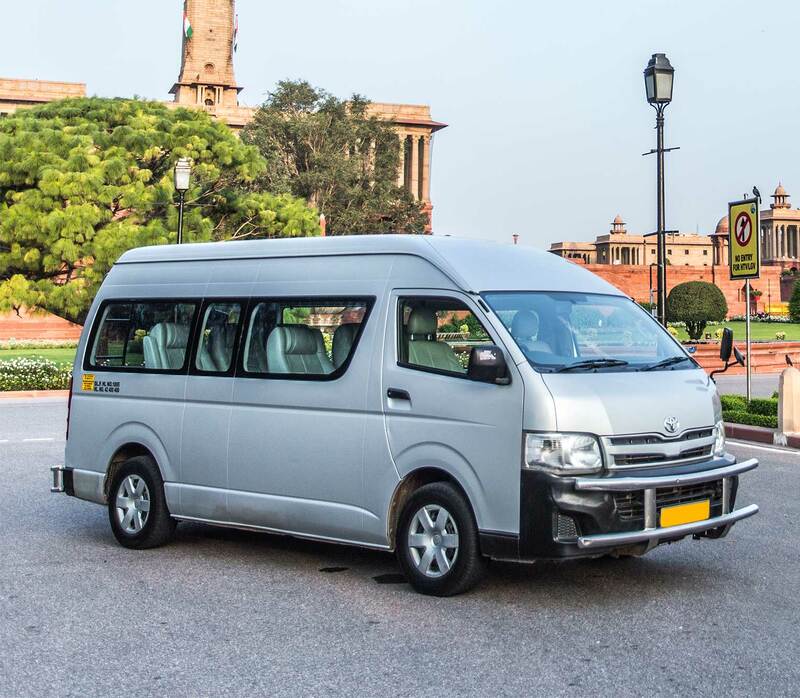 Why not hire a Toyota Commuter for rent in Delhi so that you can relax on the back seat with your loved ones while the trained driver takes you to your destination in minimal time delay. 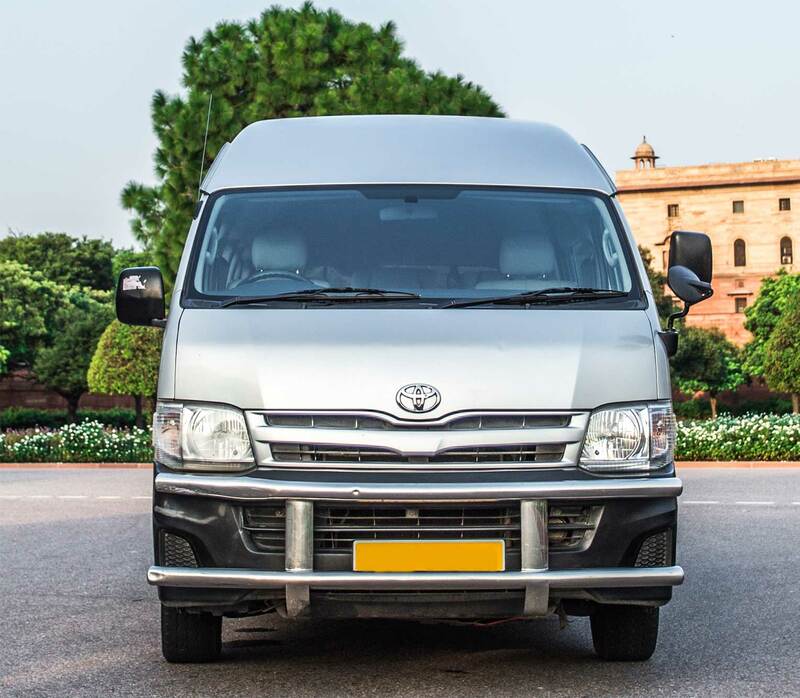 With that information in mind, let us now take a brief look at some reasons why you should consider renting a Toyota Hiace commuter from a renowned chauffeured rental service provider like KTC India. We at KTC India are not only known for our impeccable professionalism but also for our competitive rates. If one compares the experience of booking an app cab with that of KTC India, the first thing they would notice is the lack of tension in the vehicle’s air since there is no ticking meter on the dashboard! On top of that, an app cab might take the longest route without paying attention to the urgency of their passenger. 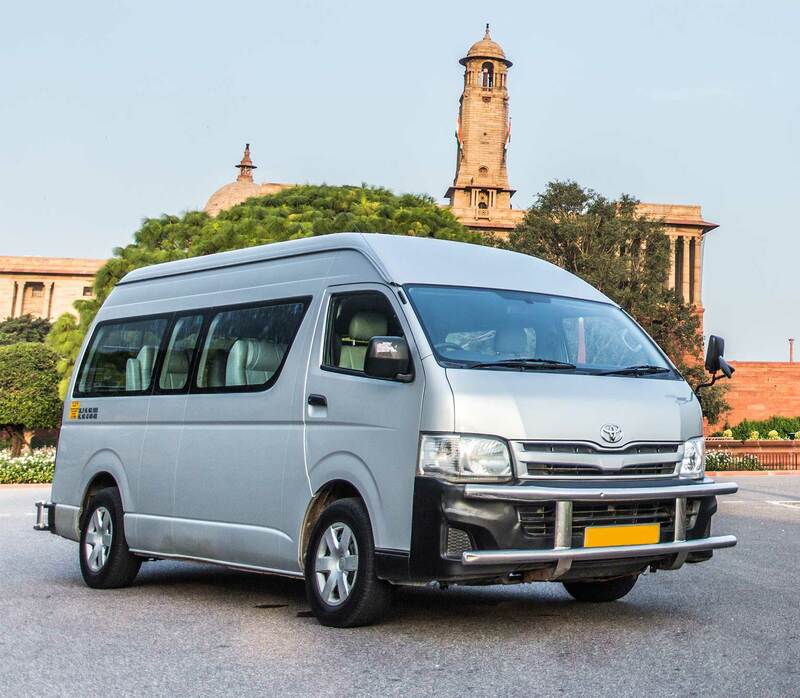 On the other hand, a Toyota Hiace on rent driven by a trained driver will make sure that you reach your destination in minimal time delay so they will prefer the shortest route possible. 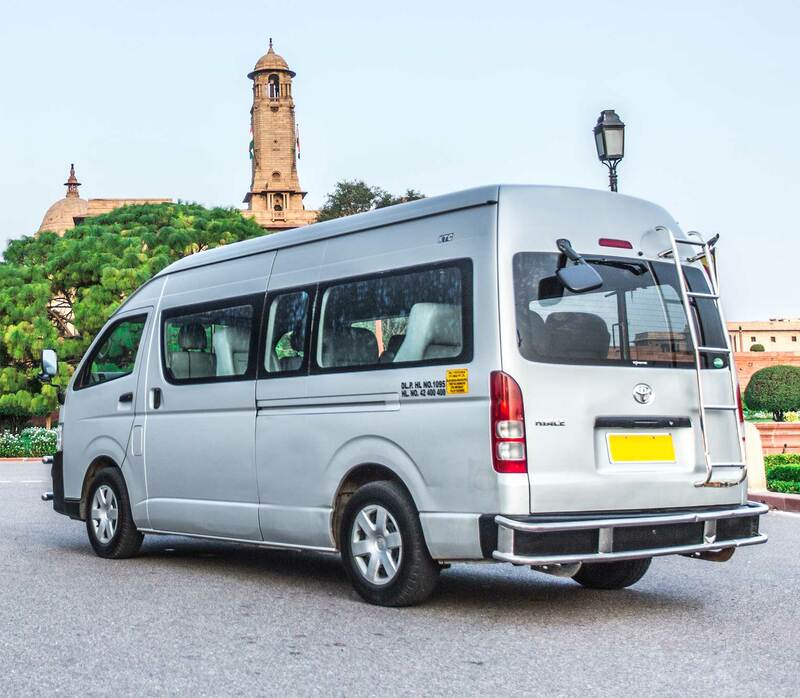 One of the most striking benefits of KTC India is the availability of vehicles that are at par with the requirement of our patrons. We at KTC India have time and again, proved our merit when it comes to delivering high value to our patrons with the utmost levels of professionalism. Our company has a huge fleet of vehicles that suit the needs of our clients. Hiring a vehicle rental service provider like KTC India ensures that you will be safely taken to your destination by a well-trained driver. 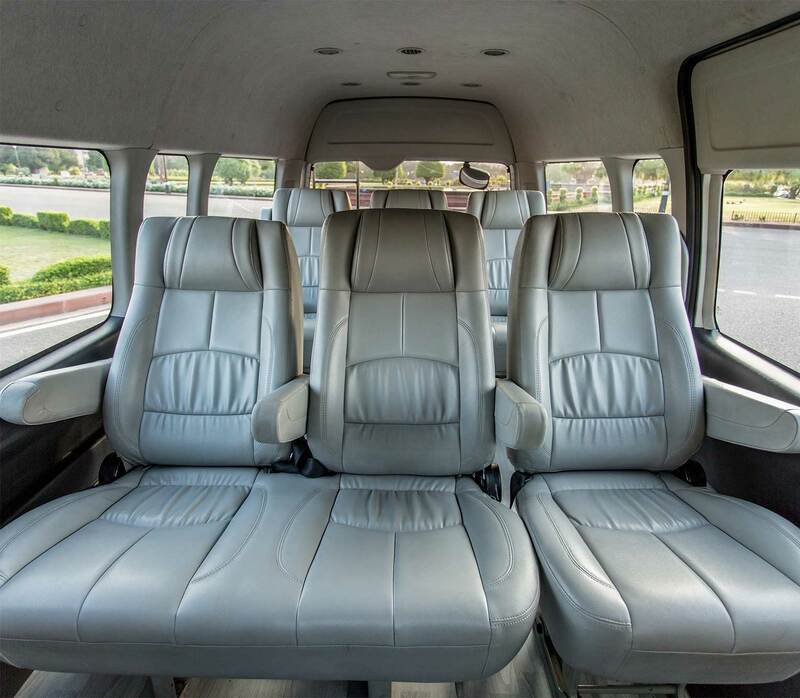 We make sure you are provided with all the comfort and not only will you be riding in style but also reaching your destination all safe and sound. Travelling in your private car consumes a lot of time leading to delay and moreover, keeping a track of the new route is also time-consuming. You can not only lose your precious time while travelling to your destination but upon arrival, you might also end up taking a wrong turn, drive straight into a one way, get stuck in traffic or keep driving in circles as you can’t find a place to park your car. 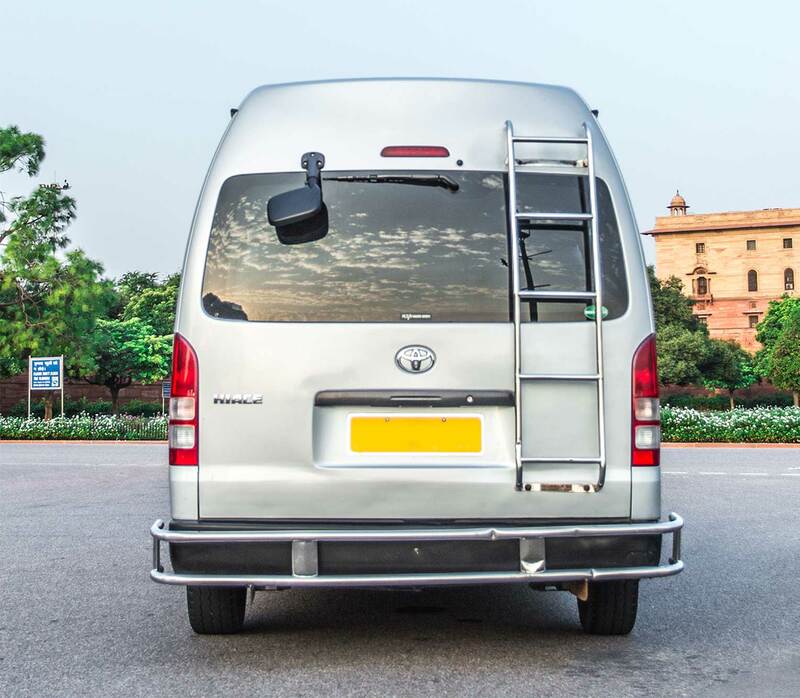 It is best to hire a Toyota Hiace when you are in hurry and travelling to uncharted roads. A trained driver will drop you off and head over to our nearest depot thereby sparing you the headaches that come with taking your private vehicle. Call us right now, if you are planning to surprise your family on a weekend trip. We assure you will bedelighted!